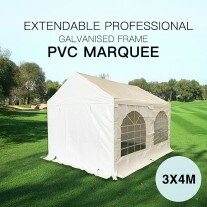 Pickup is available in Melbourne. 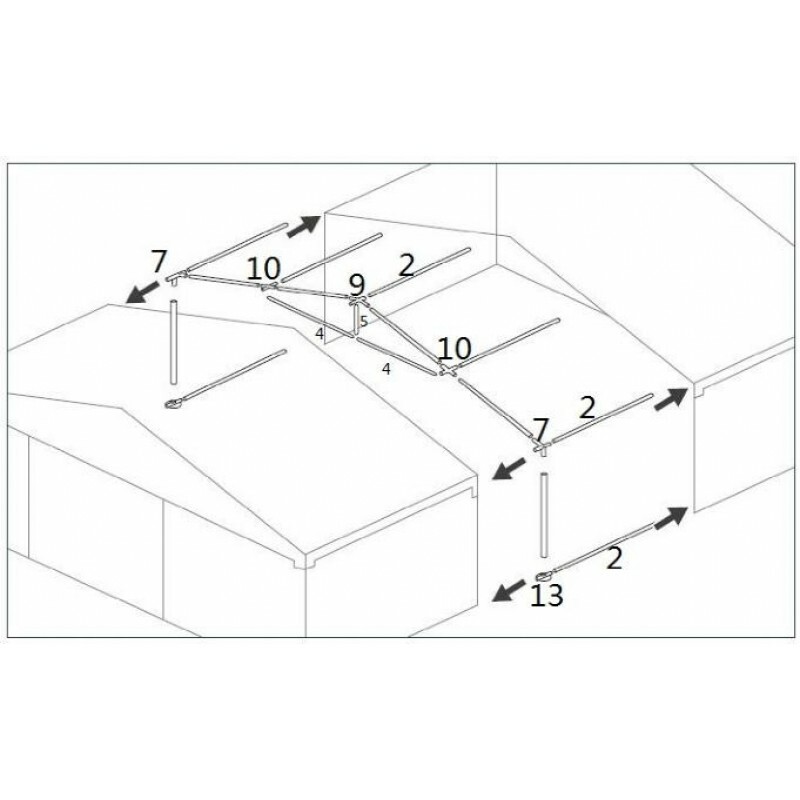 Please call us on 1300 144 100 during office hours to see pickup location(s) currently available.Delivery available Aus-wide, Please use the Postage calculator to check shipping cost. 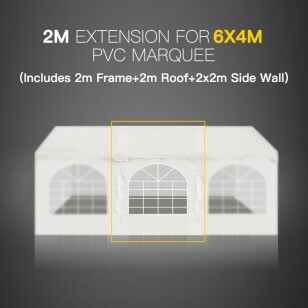 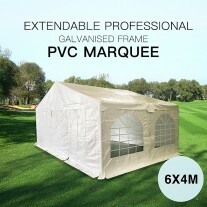 Click here for more details about the Premium 6x4 Marquee. 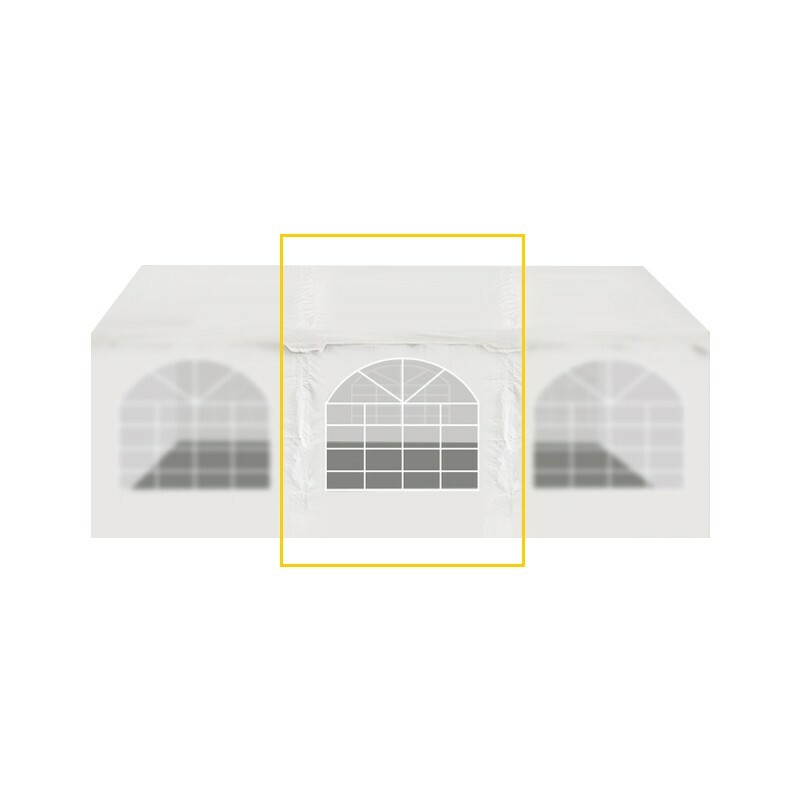 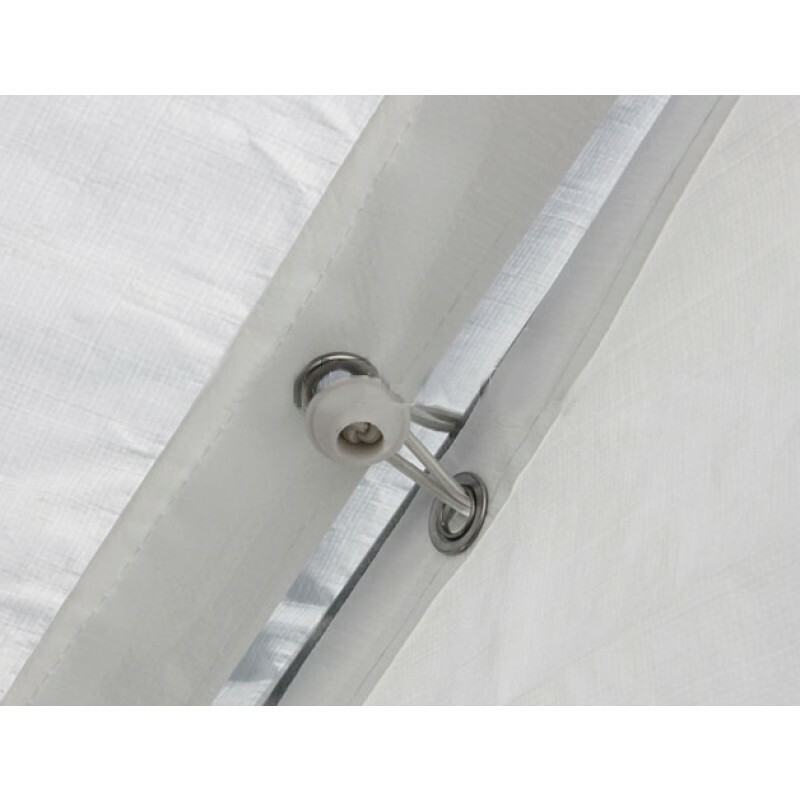 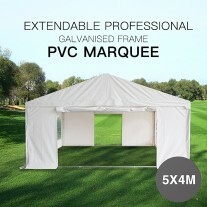 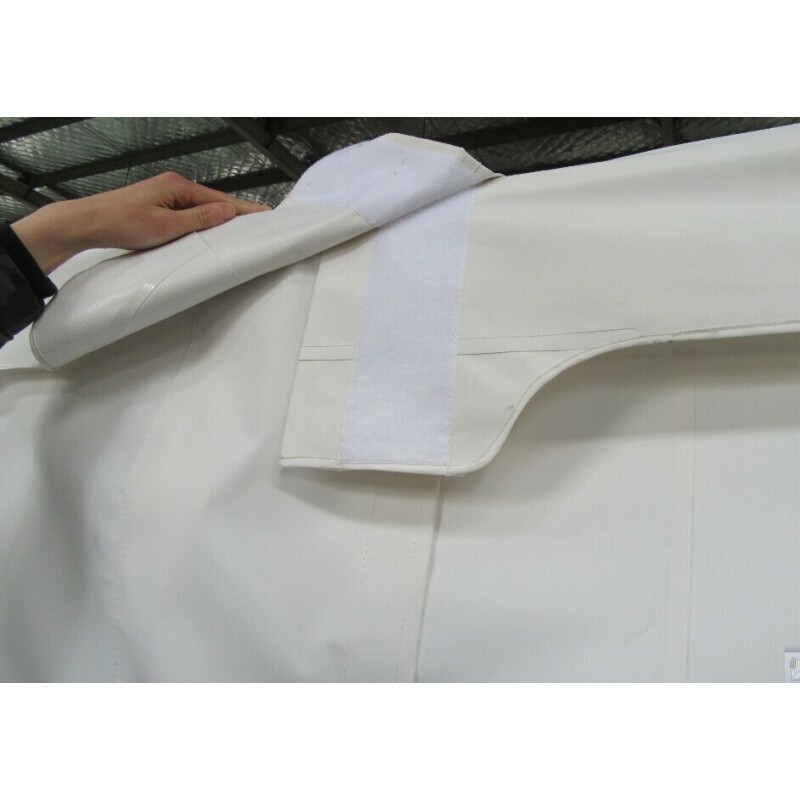 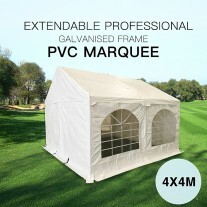 *This item is an extension for our 6x4m PVC marquee party tent. 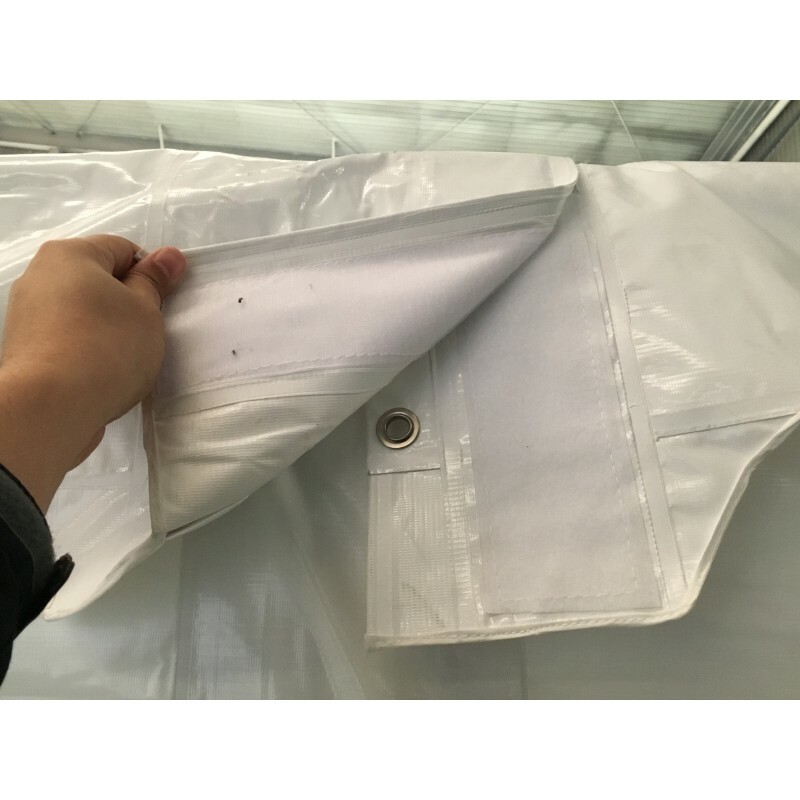 It can not be used on its own.